Enara Capital is an infrastructure project development platform focused on renewables. Enara capital serves as the exclusive Investment management and project development partner of Chinese renowned Utility and Power conglomerates across the MEA region; notably Xinte Energy and TBEA Group with a pipeline of $1Billion of renewable projects under-development across Egypt, Saudi Arabia, Jordan, Kenya, Uganda, Ethiopia, Guinea and Nigeria. 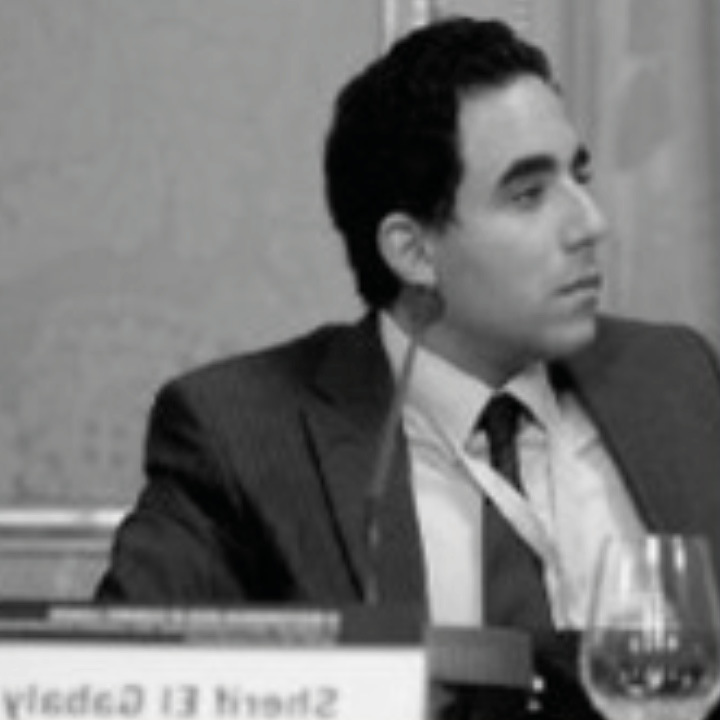 Sherif Magdy El Gabaly is a mechanical engineer with an international MBA from IE Business School, Madrid and has pursued executive programs of renewables, project and infrastructure finance from London Business School and Rotman School of Management- University of Toronto. Sherif has accumulated a wealth of experience in green and brown field infrastructure projects, as well as an in-depth understanding of a wide range of industries. Early in his career, Sherif worked with Polyserve Group (an integrated fertilizer and chemical group), specifically in the manufacturing division, where he was responsible for managing procurement and construction activities. He later co-founded an industrial construction and faculty management arm for the Group (Tridex) with offices in Cairo and Beijing. Developing international contracting business across the region has involved Sherif in major industrial projects across a breadth of sectors; mainly Energy and Petrochemicals. Sherif looks to the future of the Middle East and Africa region, ripe with potential for a flourishing modern-renewables market with a substantial potential of growth. As a member of prominent business and industrial organizations, Sherif has played a vital role in establishing bilateral and multilateral agreements working to reform energy policies in Egypt and the MEA region.